Ron Roberts and his legal team have been practicing law for 35 years. When experience counts call the firm who will always take your call. DAVIS, ERMIS, & ROBERTS P.C. The law firm of Davis, Ermis & Roberts, P.C. 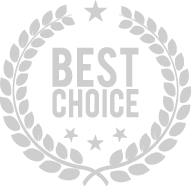 believes that high quality, experienced legal representation should be accessible to everyone. We are a full-service law firm offering a variety of legal services to meet your immediate and long-term needs. Our experienced attorneys and legal team are dedicated to providing the highest quality in legal representation while offering affordable payment options. Our attorneys and legal team bring a unique array of legal expertise and experience to the firm of Davis, Ermis & Roberts, P.C. 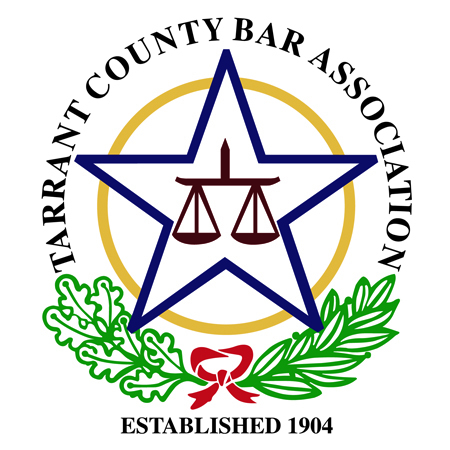 We service all the civil and criminal courts in Dallas, Tarrant, Rockwall, Collin, and Ellis County areas and are available after hours when most lawyers choose to forward the phones to a voicemail. When you decide to end your marriage, it is very important that you understand your rights and obligations. 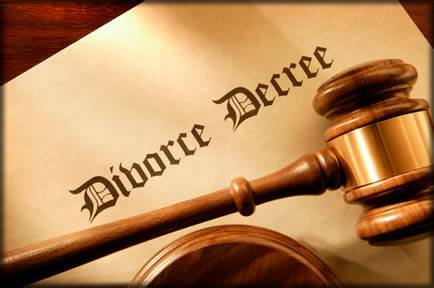 Family law covers a wide variety of issues that affect the family. While divorce cases make up a large part of any family law practice, it is other areas such as child custody, access and possession, and child support issues such as in suits involving modification of prior orders, enforcement and contempt proceedings, attorney general suits, as well as termination of parental rights and adoption cases that affect so many families. Our experienced attorneys and compassionate staff can assist in helping you through the family law court system and process. 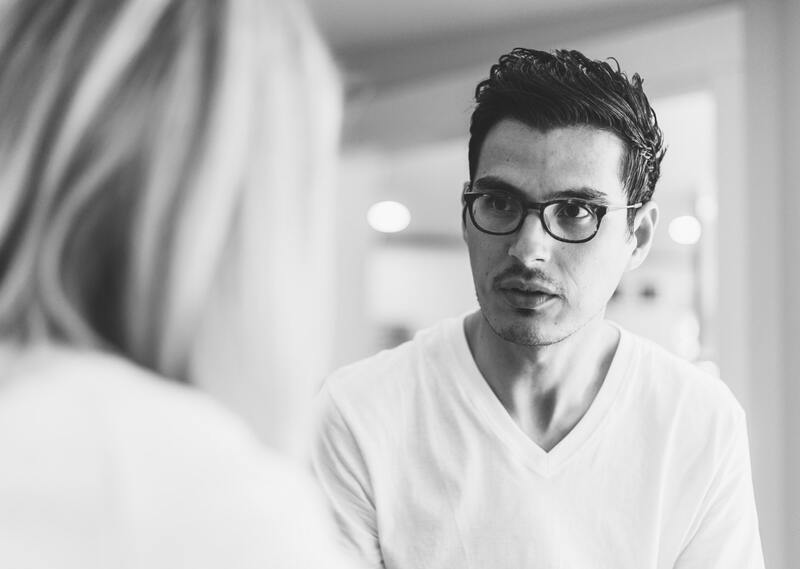 If you are considering or ready for a divorce we can guide you through the process in order for you to make the best possible decisions concerning your case. Whether you are dealing with questions concerning community and separate property issues in Texas, tax liability, child custody, possession, and access, and/or support in a divorce action or you are seeking to get custody or visitation this emotional time, it is sometimes difficult to make the best decisions during a critical time in your life, which is why you need DER’s team to better prepare you to make those decisions. When facing a criminal charge, fines, and incarceration you need to have aggressive attorneys on your side to handle all felony and misdemeanor cases at both the federal and state level. Whether it is for any of the following: driving while intoxicated, possession of controlled substance, theft, failure to identify, driving while license suspended, criminal mischief, aggravated assault, sexual assault to murder, intoxicated manslaughter and possession of a deadly weapon. In addition, we extend our expertise in providing post-conviction services such as Non-Disclosures and Expunctions of certain convictions. 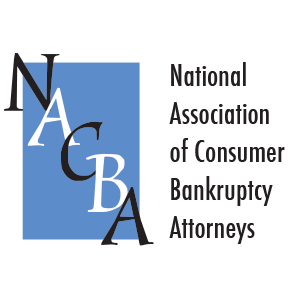 Our attorneys have extensive experience in federal consumer and business bankruptcy laws. We help individuals and businesses obtain a fresh start. Financial stress can possibly be alleviated by the filing of a bankruptcy. In the case of a business or corporation, our law firm can assist in the liquidation or reorganization of the business entity through federal bankruptcy laws. When it comes to business transactions and litigation we have proven success over the years at business formations, incorporations, structuring mergers, acquisitions, and other corporate transactions, preparing and designing agreements and investment transactions, and every form of business transaction, you can be certain our business law attorneys will staunchly defend your best interests. A good understanding of corporate tax law is also crucial to the bottom line of your business. We leverage a sound understanding of financial structures and business into practical, dependable advice for running a better business. You need guidance for every type of business transaction, from mergers and acquisitions to project financing and corporate reorganizations to business tax law concerns and compliance concerns. When it comes to interpreting and communicate the complexities of tax law with our clients our goal is to decode tax talk into real communication. We protect interests of individuals, businesses, and nonprofit organizations with proven success. The goal is to maximize potential for growth and securing the financial future of you and your loved ones. The IRS is the largest collection agency in the world, and they can utterly be relentless in pursuit of tax fraud. Being audited can be a daunting experience. 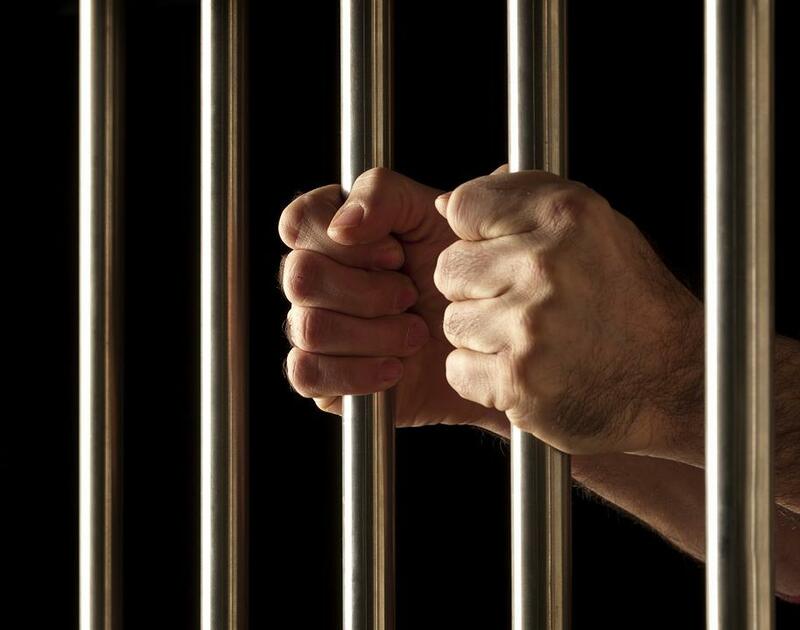 The penalties for tax fraud can be severe and even include prison time. It takes practice and experience to negotiate with the Internal Revenue Service, but we boast a proven track record of helping clients find the right tax settlement options with minimum penalties. Ronald W. Roberts, founding member and senior attorney for the firm, brings more than thirty-five (35) years of trial experience and knowledge to our multi-faceted practice lending his expertise in cases involving family law, criminal defense, corporate services, civil litigation, business litigation, estate planning, wills, and probate. Craig D. Davis brings more than twenty (20) years of legal experience to the firm with his extensive knowledge of consumer and business bankruptcy. Jeffrey W. Ermis brings more than sixteen (16) years of legal experience to the firm providing his knowledge a courtroom experience to our clients in matters involving family law, criminal defense, civil litigation and bankruptcy law. Have an urgent legal matter that can not wait until the next business day? Our experienced attorneys are available when you need us. Call today to speak with one of our attorneys. We take pride in the fact that we are upfront and straightforward about our legal fees because we charge an honest price for our services THAT IS HOW YOU WIN CLIENTS FOR GENERATIONS Our firm is an efficient and well-organized law office, this affords us the pleasure of reducing some legal fees clients incur for our legal protections. It is a win/win for our civil and commercial litigation law clients and for us. Positive client feedback is always expected at Davis, Ermis, & Roberts. Very knowledgeable, very flexible accommodating…extremely fair fees, always responds to emails and calls quickly. The staff at Davis, Ermis, and Roberts has been fantastic to work with and made our experience as though we were part of their team for many hours over years spent with them. This is a very fast-paced firm that has built an apparently significant client base with repeat customers. One of the great things about Ron Roberts and the firm is that although they are fast-paced and busy, Ron or his staff make themselves available as quickly as they possibly can and all work together to get results. Did what other Law Firms could not do and they charged me much, much more – just so they could lose. Mr. Ermis won my case! Our attorneys offer a free initial consultation. An experienced attorney will promptly get back to you to discuss your legal options.